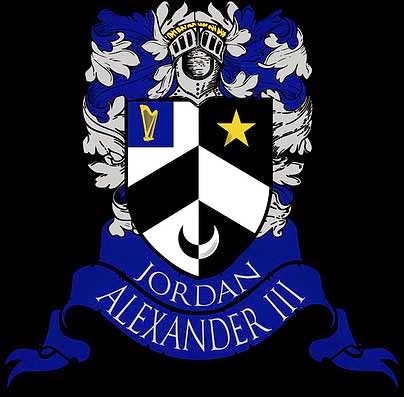 rebranding logo is based on the Alexander Family Coat of Arms. produced through the Quesada Cigar Factory, expected to be released mid-Fall of 2014. 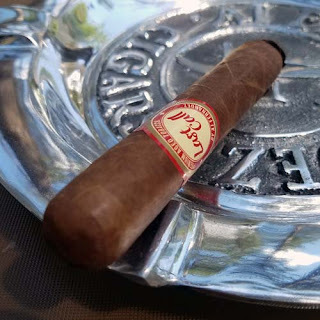 Replacing the current corojo blend, the new release (known as the Jordan Alexander III Corojo) is constructed with a Dominican Corojo wrapper, Dominican binder, with Dominican and Nicaraguan filler. The Jordan Alexander III Corojo will be available in four vitolas; robusto (5 ½ x 54), toro (6 x 52), double toro (6x60), and belicoso (6 x 52). All vitoals except the belicoso will feature a pigtail cap. The new release will feature a new band, incorporating the “Alexander Coat of Arms” logo, which will be unveiled with the release. samples are asked to contact Alex@JordanAlexanderIII.com.